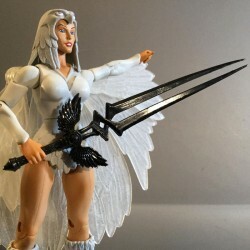 Parts and accessories to customize your Mystic Warriors (7 inch Scale)! 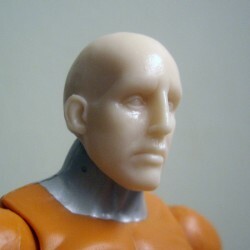 7" There are 240 products. 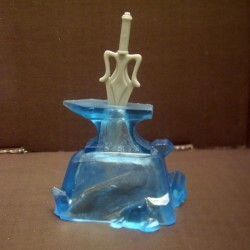 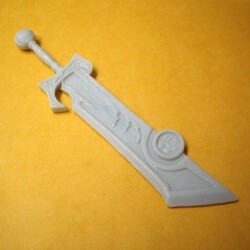 This is a recast sword for your female mystic warrior. 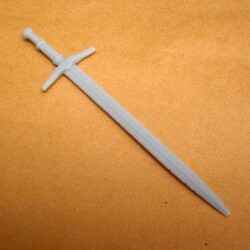 This is an oversized recast sword for your male mystic warrior. 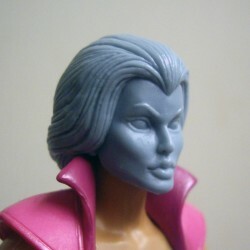 Recast female head for your MOTUC figure. 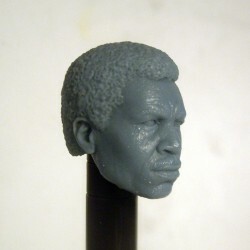 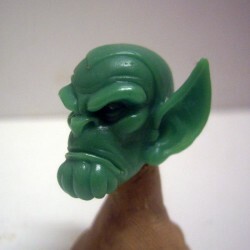 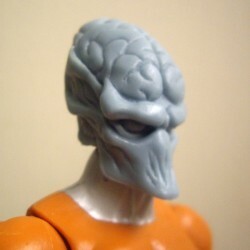 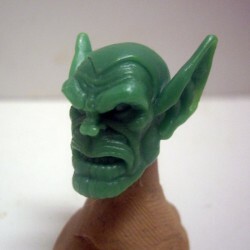 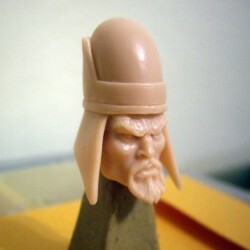 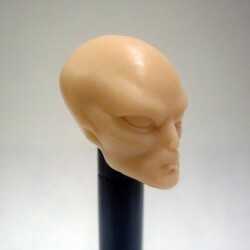 Customized angry priest head for your male MOTUC figure.